The Montgomery GI Bill – Active Duty (Chapter 30), the Montgomery GI Bill-Selected Reserve (Chapter 1606), the Reserve Educational Assistance Program – REAP (Chapter 1607), Veterans Affairs Vocational Rehabilitation Program (Chapter 31), Post 9/11 GI Bill (Chapter 33), Veterans Education Assistance Program—VEAP, and Survivors’ and Dependents’ Educational Assistance Program (Chapter 35) provide educational benefits for veterans attending NCC. Information concerning veterans’ educational benefits and applications may be obtained from the Registrar. This grant provides awards to Iowa National Guard members. The amount of benefit awarded is based on the the state’s annual appropriations. Maximum individual awards cannot exceed the current average tuition rate at Iowa Regent Universities. 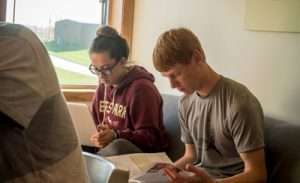 Eligibility is determined by the Iowa Adjutant General and a new application must be completed each year prior to July 1 for the fall term and December 1 for the spring term. Students must complete the online Iowa Financial Aid Application or contact the Iowa National Guard Headquarters. 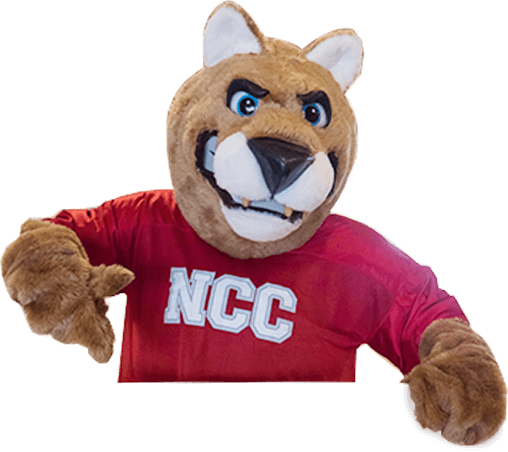 Federal Tuition Assistance (FTA) – Before submitting tuition requests for approval please contact the Business Office at NCC to be sure the tuition and fees calculations are correct for timely processing. NOTE: Active duty military personnel and military service veterans attending a Northwest Iowa Community College, as well as their spouses and dependent children, are considered to be Iowa resident for admission, tuition and fee purposes. For further information, please contact the Registrar at 1-800-352-4907.